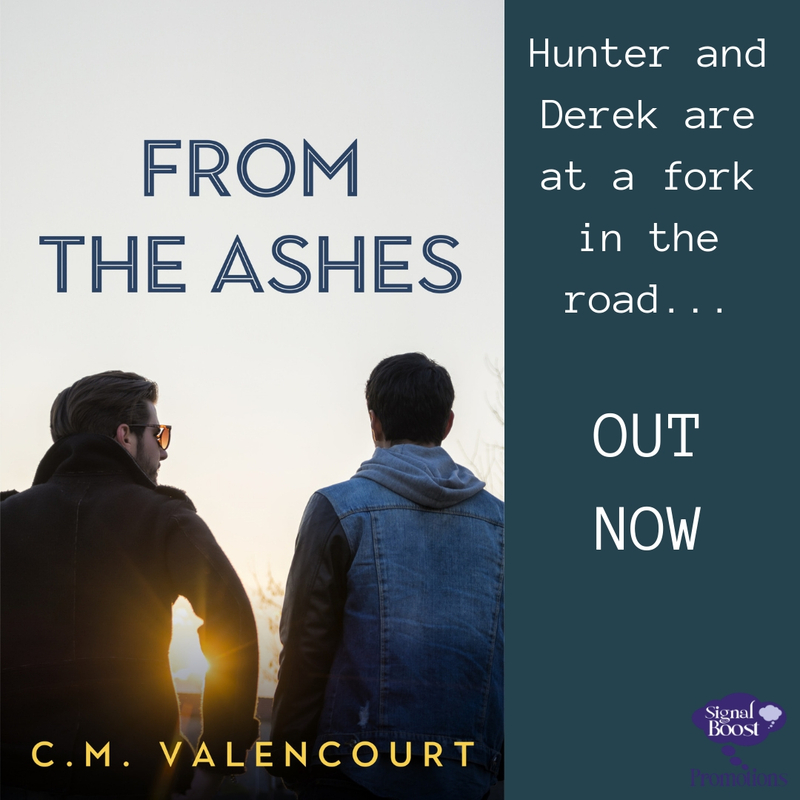 At their friend Justin’s funeral, once-best-friends Derek and Hunter meet again almost four years after their monumental falling out. Hunter kissed Derek, and Derek freaked out and chose a college on the other side of the country. If they had a choice, both of them would walk away and never see the other again. Except Justin has given them a mission: an epic road trip to scatter his ashes all over the Midwest, complete with cryptic notes, new friends, and a whole lot of sexual tension. Can Derek and Hunter finish Justin’s road trip without ripping each other’s heads—or clothes—off? C.M. Valencourt is a new m/m romance author. 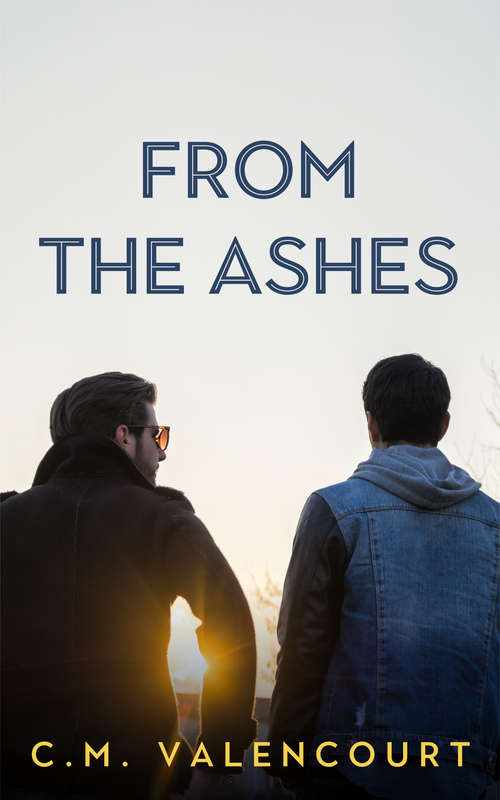 They started devouring queer fiction when they still had to smuggle it into their parents’ Catholic household, and dreamed of writing books about queer people finding love ever since. They like figure skating, ghost hunting shows, and Carly Rae Jepsen. 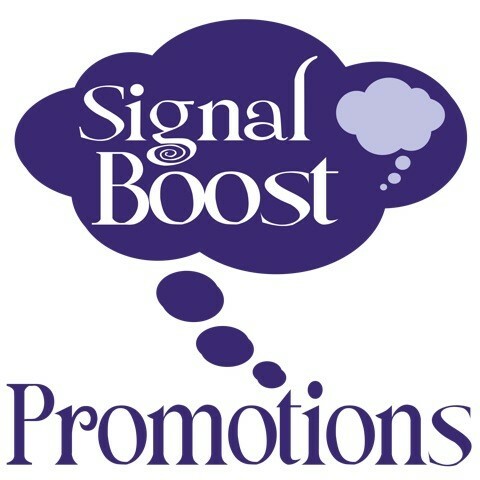 You can find out more about their books and learn about upcoming releases at cmvalencourt.com.